Looking for some fun ways to celebrate with your little one this year? 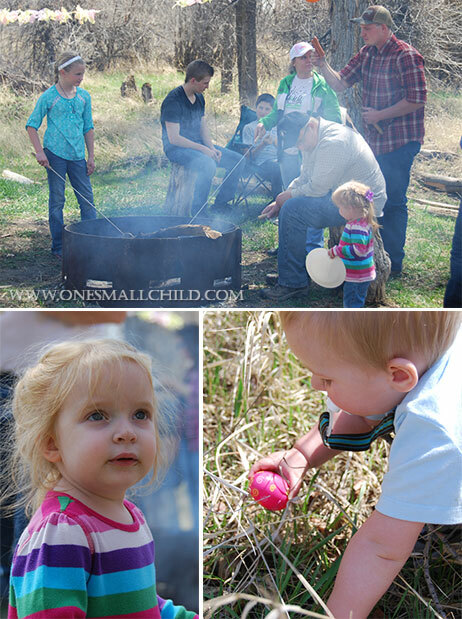 The crazy Easter egg hunts and egg-dying are still a ways down the road for your tiny tot. That doesn’t mean your snuggle bunny has to miss out on all the fun. 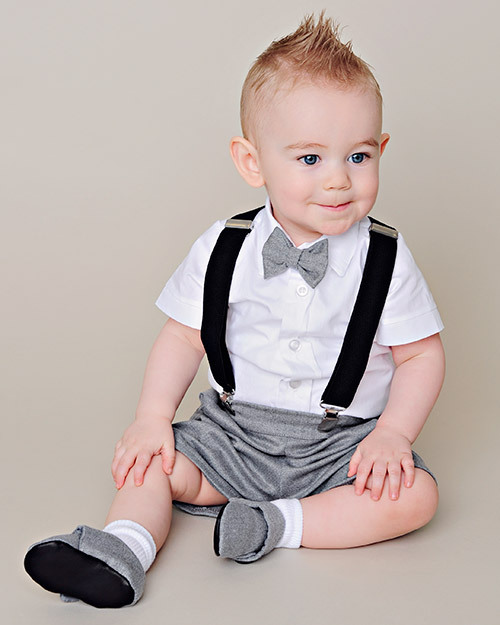 Here are some baby-approved activities that will add delight to his first Easter holiday. 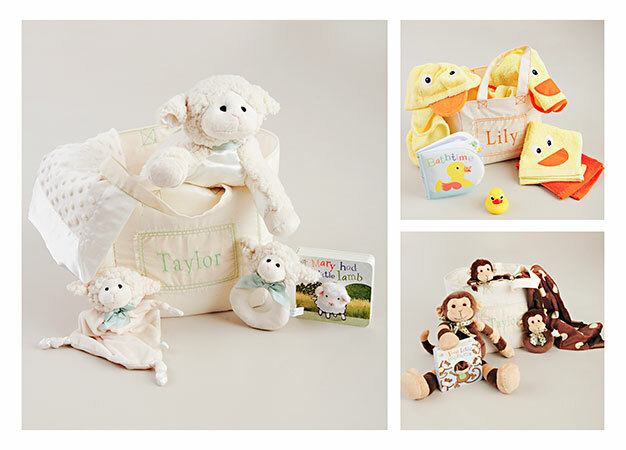 Take a look at these creative baby’s first Easter ideas. 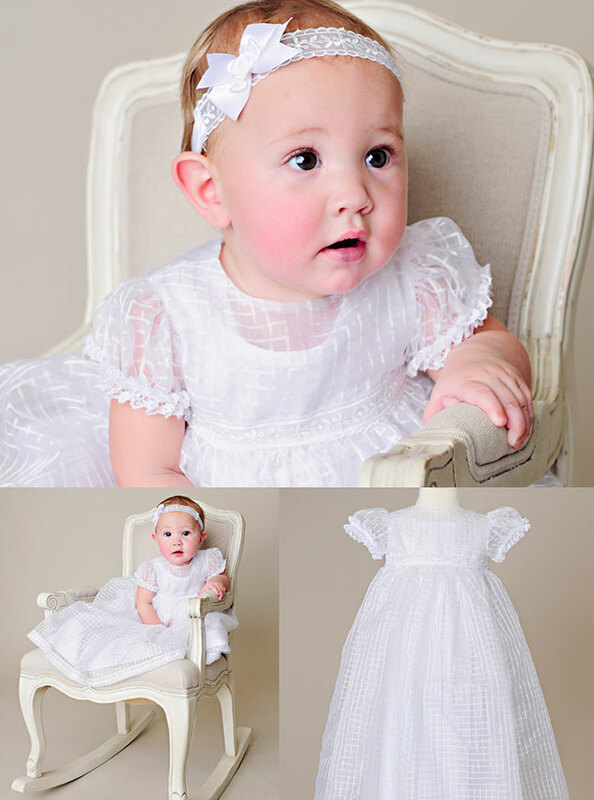 Dress your precious little one up in a new dress or outfit. 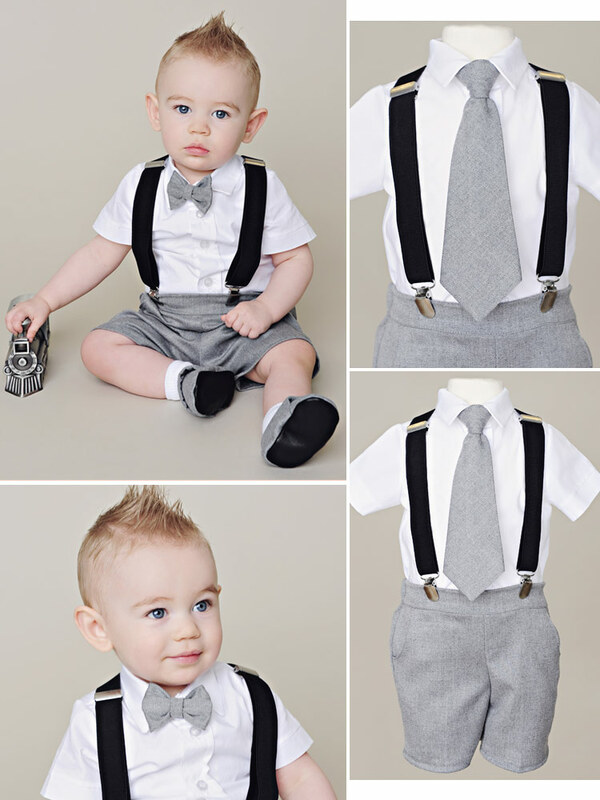 One of the funnest things to do with new young babies is dress them up! Aren’t holidays great excuses to put on something cute and fancy? 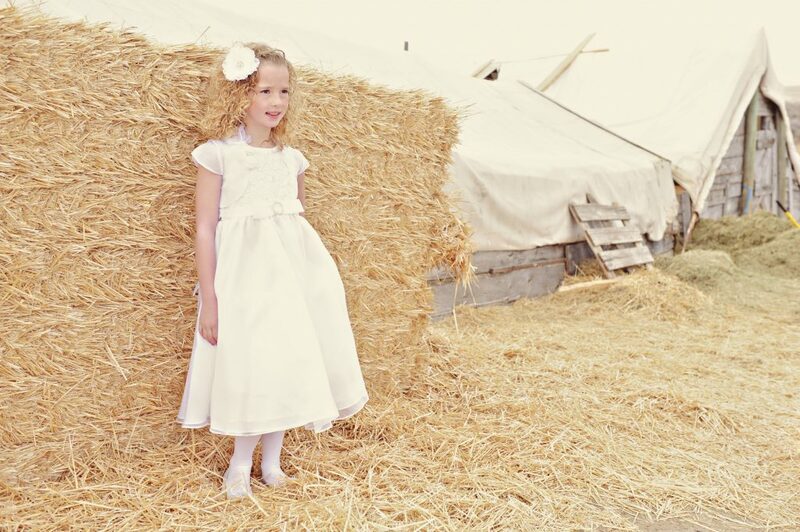 Check out our adorable holiday outfits for boys and dresses for girls. Put together an at-home photo shoot. You’ll want to remember all of baby’s firsts-including his first Easter holiday. There are so many props and poses you can use. Scatter Easter eggs, put baby in a large Easter basket, get a snapshot of her in a pretty tutu and bunny ears. Get creative! The possibilities are endless. Do a fun Easter craft. Who doesn’t love baby foot and handprints? Drag out some paint and stamp baby’s little limbs on some thick paper or canvas. 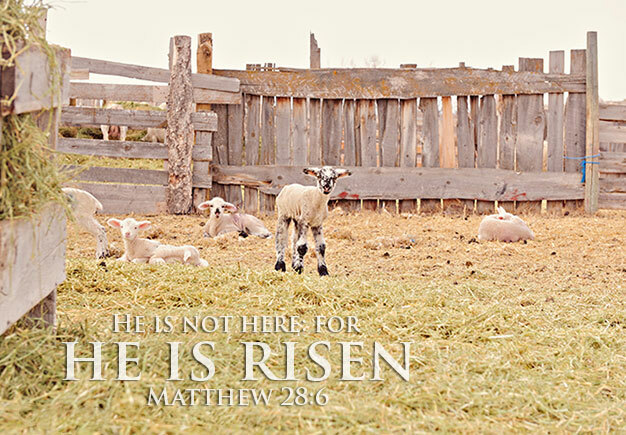 You can even decorate them to make Easter-related pictures. 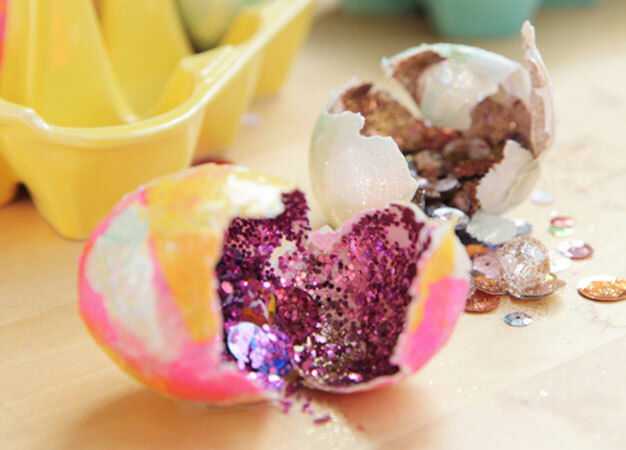 Make Easter egg shakers. Little ones love rattles! Why not make a fun holiday shaker out of a plastic Easter egg and whatever you have in your cupboard? Rice, dried beans, and popcorn kernels make awesome noise makers. Just be sure to seal the egg well and test it before passing it off to your little guy. Egg hunt in a kiddie pool. 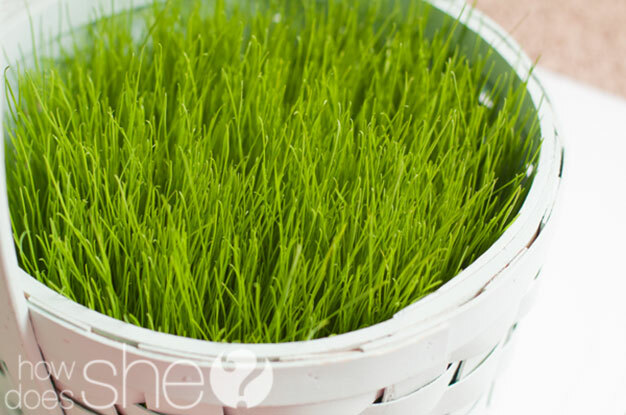 Fill a kiddie pool with Easter grass. (You can even make your own by shredding paper). Scatter plastic eggs inside and mix it all up. Baby will have so much fun crawling through the ‘grass’ looking for eggs. With a big enough pool, you could even invite his playmates over to join in the fun! Egg scoop. Fill a large bowl with plastic eggs. Add a spoon that’s large enough to scoop the eggs well. Your little one will love emptying the bowl over and over again. Have an Easter Egg bubble bath. Float some plastic eggs in the tub for a fun new bath time toy. To make it extra fun, add bubbles and extra rubber duckies! Teach baby a fun Easter song. Remember your mom singing ‘Here Comes Peter Cottontail’ when you were a kid? Warm up your singing voice and belt it to your babe. It may be awkward for you, but she’ll love it! Make egg popsicles. Fill a couple plastic eggs with a yummy puree for your little one. No need to be unhealthy. Baby food freezes just fine! We recommend using eggs with a small hole in the top for ease. Fill the egg using a syringe and top it off with a sucker stick. Your older kids will love these too! Any other ideas? 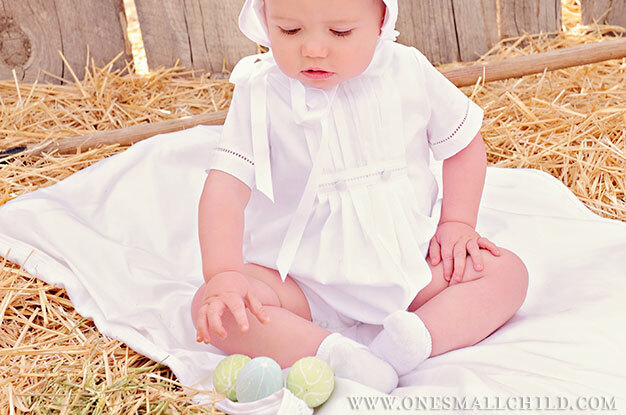 We’d love to hear how you celebrated baby’s first Easter. It’s always fun to try something new around the holidays. With a million kids Easter activities to choose from, we’re shooting for three new ones this year. I love the idea of growing our own Easter grass. I know my kids would enjoy watering it every day and watching it grow. …And wouldn’t it be fun to decorate with? Here’s a great tutorial from How Does She?. These cascarones look like so much fun! I know I’d be in for a mess, but the kids would have a blast making and breaking them. Mom.me has a great picture tutorial on how to make these. I really enjoy doing fun service activities as a family. I think it’s important to incorporate service into our family time. Especially around holidays. I love the idea of ‘egg’ing someone for Easter! 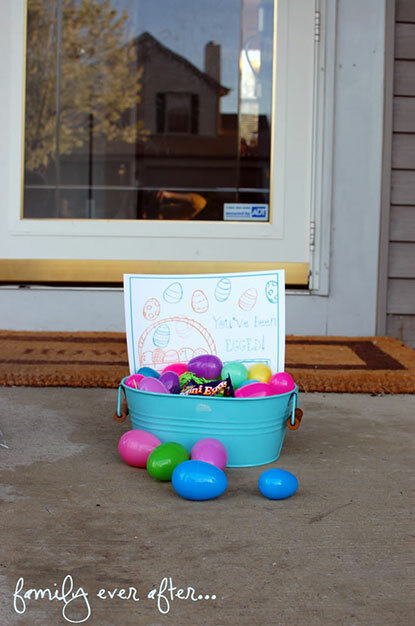 I’ve seen several variations of this: scatter treat-filled eggs in their yard and leave the sign on their door; leave a basket of candy-filled eggs; or my favorite-put together a simple plate of home-made Easter treats and do the ring and run. This activity offers extra family time since we’ll make the treats together. Family Ever After has a cute “You’ve Been Egged” free printable.